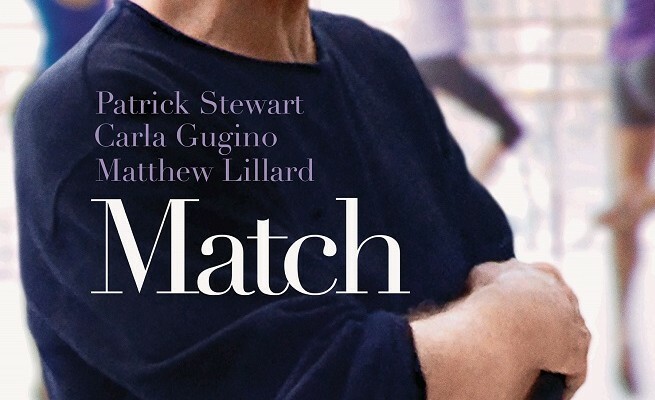 In the new movie Match, a husband and wife team interview Tobi Powell, an aging Juilliard dance professor, for a dissertation she’s writing about dance in the 1960’s. However, as the interview continues, it becomes clear that the couple has an ulterior motive. If you enjoy stories about love, art, and responsibility, then this film is for you! The movie also features an amazing cast with actors like Patrick Stewart, Matthew Lillard, and Carla Gugino. This romantic drama would be great to see with your friends or your significant other. If you’re still home for the holidays, you can go with your family too. How do you deal with deception in a relationship? 1. Make a decision: The first step to moving on is making a decision. Do you want to save the relationship? Are you willing to put your trust in this person again? Worrying and contemplating just makes things worse. 2. Let go of anger: During this time, face your feelings and utilize a journal to get them out. If you need to, burn the paper afterwards. 3. Take care of yourself: Be sure to eat healthy, drink a lot of water, exercise, and try to laugh as much as you can. How have you dealt with deception in your relationship? Share your stories in the comments!